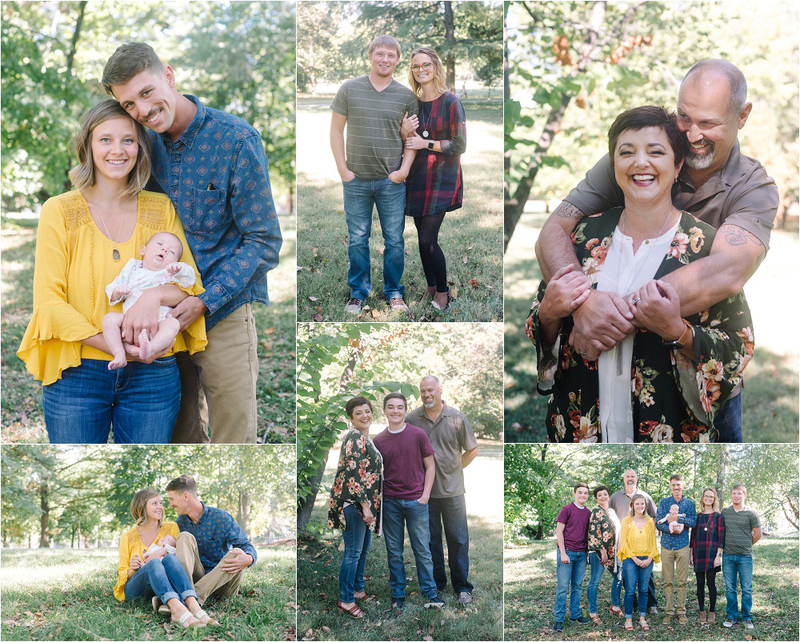 This past weekend I held mini family sessions and all of the proceeds went to Operation Christmas Child. A huge thank you to all of the families that came out and donated items for this cause. With all of the proceeds and items donated we had enough to fill 50 boxes! That's 50 children who will receive a box of gifts at Christmas. Thank you! For more information on Operation Christmas Child click HERE.